Published 02/07/2017 13:52:13 from Ciudad de Buenos Aires, Argentina, 3372 visits. 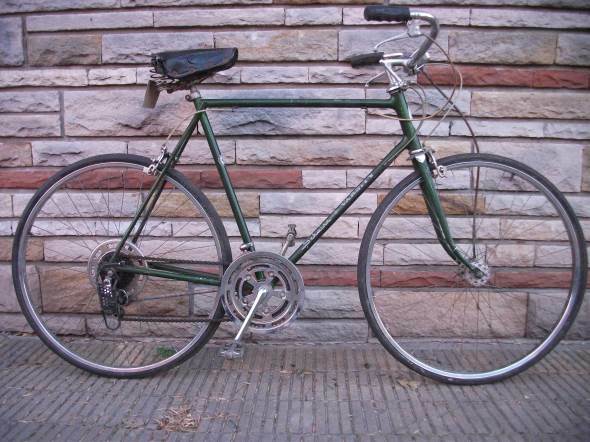 Bike Schwinn Varsity road 27. All its components are original factory. 10 speeds. Speedometer with mileage. Patent A8442 direction of transit municipality of Gualeguaychú. Number of picture #E8065886. Single piece.